The word or phrase Hashtag is preceded by a hash sign (#) highly used on social media websites and applications to identify messages on a specific topic. Mainly it is used for social media Marketing purpose. 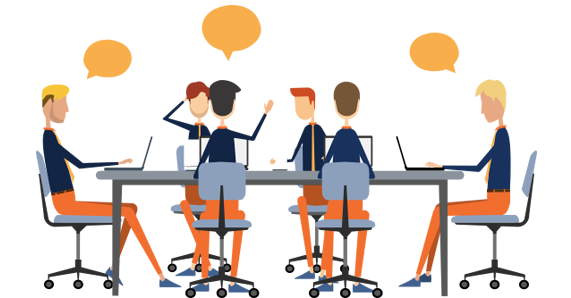 The initiator has introduced hashtag with the intention to maximize the reach of the topic to the people and it is also a common platform for a topic. It has a capacity to grasp the attention of a large number of audience as a result of which it leads to a generation called #tag. Social media is emerging as an indispensable online marketing channel for the brand owners for over 10 years using #hashtag. Now, the most powerful weapon in the world of social media is of course #hashtag. 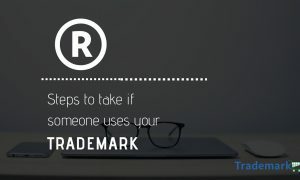 This article will help you to know when and how can you go through the process of Trademark registration even if it comes to Trademark a Hashtag. 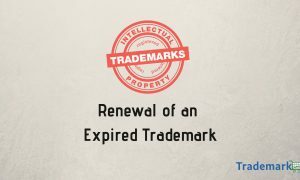 Can You Trademark a Hashtag under Indian Trademark Act 1999? As per the above definition, the first condition is instantly fulfilled because hashtag is a combination of words and numerals which can be represented graphically. The question arises in the second condition which is an ultimate test for a Hashtag to qualify as a Trademark. Although, it is not that easy to achieve the essential or basically, the second condition. The Hashtags have a very limited shelf life because of the topics which tend for a brief period before they die their own death in a short span of time and some other topic and hashtag takes over. 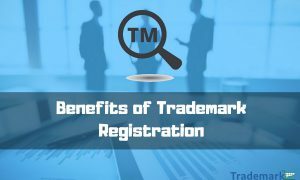 The Trademark is a source identifier and the Hashtag that can fulfill these criteria can qualify for registration as per the Act. What are the reasons for Refusal? Hashtag may easily fall under the above two categories as it can be an invented word and it can be something which tends for a longer period of time so that the people can start identifying the particular source through #Hashtag only. Moreover, one thing should also be kept in mind while applying for Trademark Hashtag, the word which is to be used with a Hashtag should not be a common or generic word otherwise it will not make it distinctive. The Trademark must pass the test of distinctiveness of Trademark provided under the Act. However, these digital tools become a very normal feature of the landscape. The sharing culture in which they usually depend can present some intellectual property related challenges. 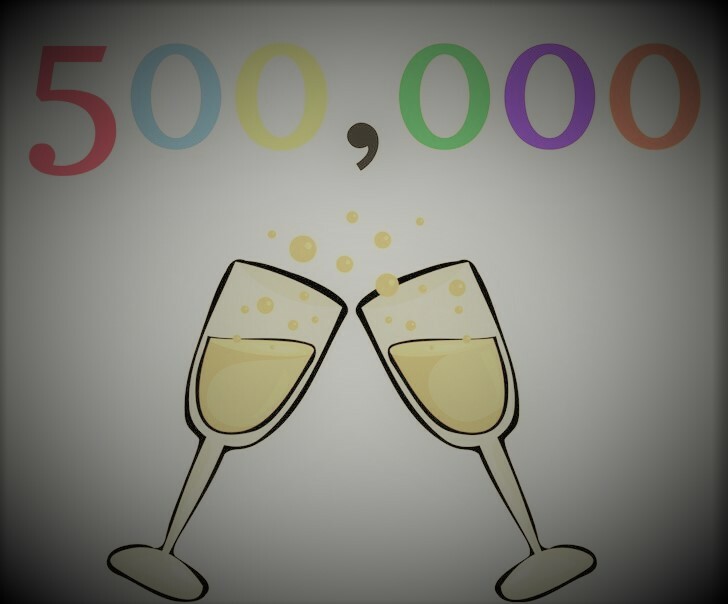 Apart from it, the Trademark registration of Hashtags are still not very popular in India but the fondness of Social Media is reaching to a mass level due to the availability of cheap data with the introduction of Reliance Jio in the market. Suddenly, the internet is flooded beyond everyone’s imagination. This will surely lead to the emergence of Hashtags as Trademarks in the upcoming future as a hot topic in the IP market. This article has been contributed by Sarubpreet Kaur who is a content writer with LegalRaasta. Legal Raasta is an online portal that assists companies and startups with company registration, GST registration, Food License, Trademark registration.